Zac Efron’s steady popularity all these years may have been as a result of his undeniable good looks rather than his acting talent – until now. We first saw him on the small screen, singing and dancing his way into our 14-year-old hearts in High School Musical, which blew up into one of the most popular Disney franchises. His role as Troy Bolton cemented his career as a Hollywood heartthrob and we saw Efron move on to promising roles in movies such as Charlie St Cloud and Paperboy. Although not long after, we seemed to only see Zac in forgetful comedies like Dirty Grandpa and Baywatch and slowly become type-casted in films of this genre. This pattern led to quite a shock when it was announced in early 2017 that Efron was set to play notorious serial killer, Ted Bundy, in the new film Extremely Wicked, Shockingly Evil and Vile. 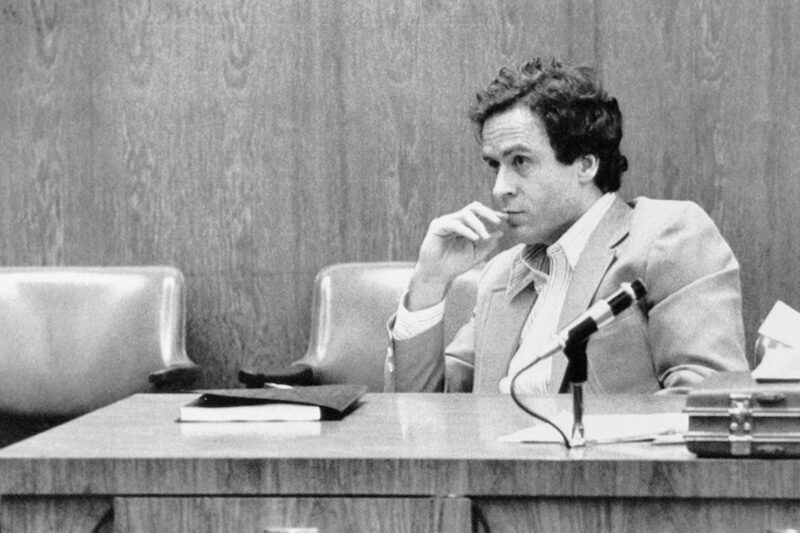 The film explores the malicious crimes of Ted Bundy from the perspective of his girlfriend, Elizabeth Kloepfer, who refused to believe the sinister wrongdoings of her partner. 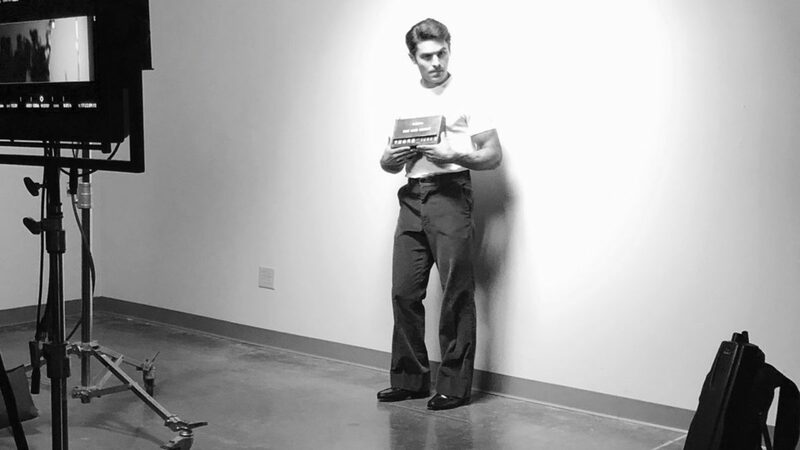 Efron seemed to be a surprising yet perfect choice to play Bundy who was described as intelligent, charismatic and extremely handsome. It was these personality traits that lured Bundy’s victims and made him such an unexpected yet merciless murderer. The film was premiered at the Sundance Film Festival only a few days back and has since received high acclaim and praise, particularly for Efron’s performance. However, with great popularity comes inevitable criticism. Some audiences have interpreted EWSEV to be romanticising a serial killer by depicting him as handsome and a cool “badass”. These individuals express concerns that such a glorified portrayal is insensitive and offensive to his victims. Yet others argue that the showcasing of his charismatic and attractive nature was vital to his story since it made his crimes all the more unexpected and shocking. It was these traits that led to the ultimate death of so many unsuspecting victims. Some of his survivors have spoken out about the controversy and have supported the film and Zac Efron’s depiction of Bundy. We look forward to seeing Efron in more challenging roles that showcase his acting talent and prove he’s more than just a (really, really) pretty face. 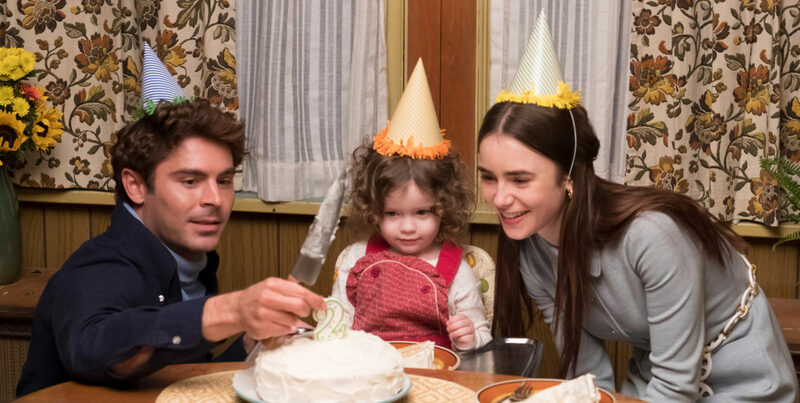 Check out the trailer for Extremely Wicked, Shockingly Evil and Vile and let us know what you think in the comments below.